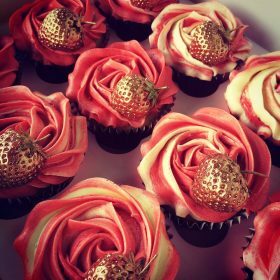 Why send flowers when you can send cupcakes?! Just let us know the requested delivery date in the Customer Note Field on Checkout. 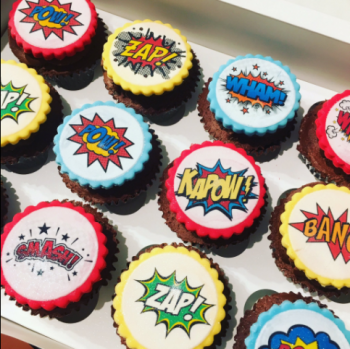 Have some fun with our comic book cupcakes! 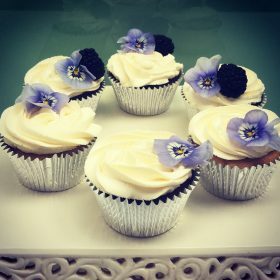 Chocolate or vanilla- the choice is yours. Just let us know the requested delivery date in the Customer Note Field on Checkout.